It’s an eBook package worth $32.70, but for one week only, we’re charging $6. BECAUSE IT’S SUMMMMMMMERRRRRRRR!!! This package is extra special because it focuses on simple summer food, gardening, getting your kids to eat fresh summer veggies, and even finding awesome activities to do with your kids that do not involve a screen. It’s ridiculously fun, and it’s all for just six bucks! 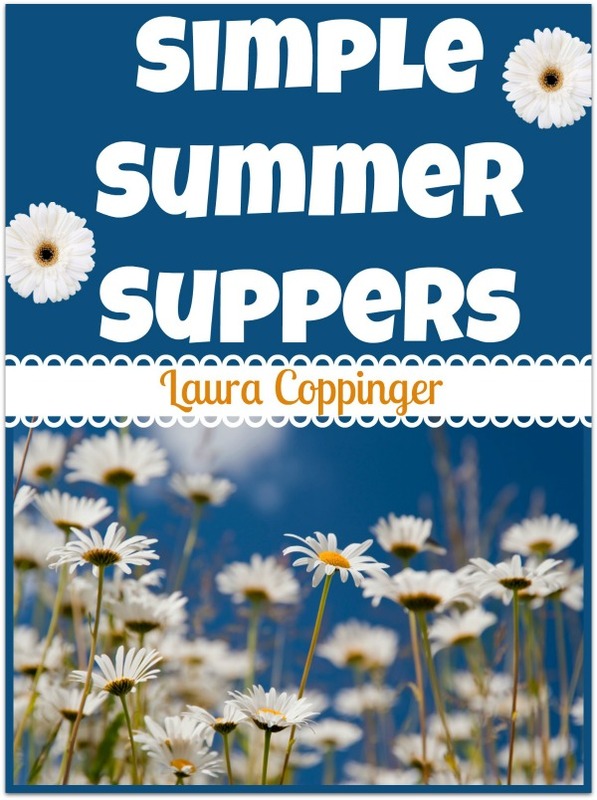 Simple Summer Suppers is a brand new eBook that we’re releasing just in time to include in this offer! (Notice that the full price of this one new book is higher than the cost of the entire package? Whooop!) This book gives you a sneak peek into the 13 great simple summer supper ideas we’ll be sharing here during the month of July. Too hot to cook, too tired to care, but the people still need to eat? This book’s got you covered! This book is also brand new!! (Yep, we’ve been busy!) Get dozens of great ideas for fun to have as a family to make the most of your summer days. 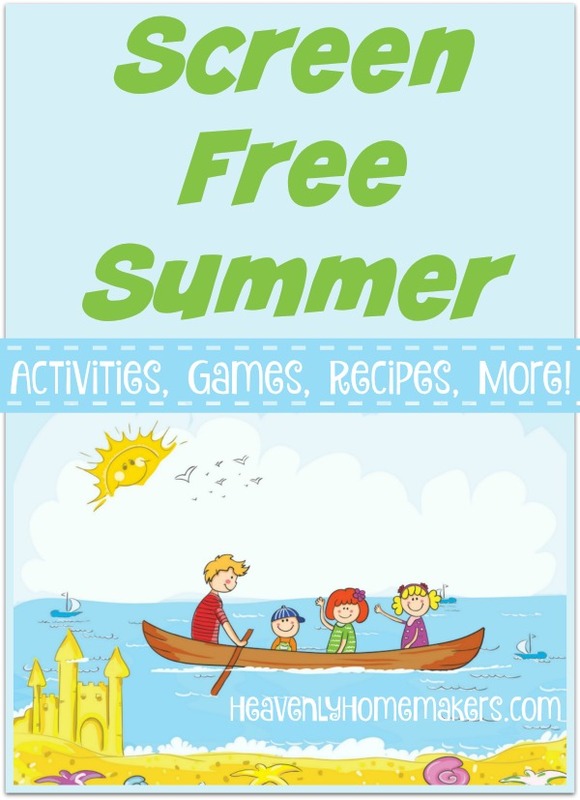 Get fun recipes, cute printables, oodles of games and activities to do inside and out. Wait till you see all the creative ways to use sidewalk chalk! We pulled out this oldie-but-goodie that I originally wrote in 2008 and re-worked it to add more and better ideas. There’s no better time than summer to focus on adding more fruits and veggies to your diet. 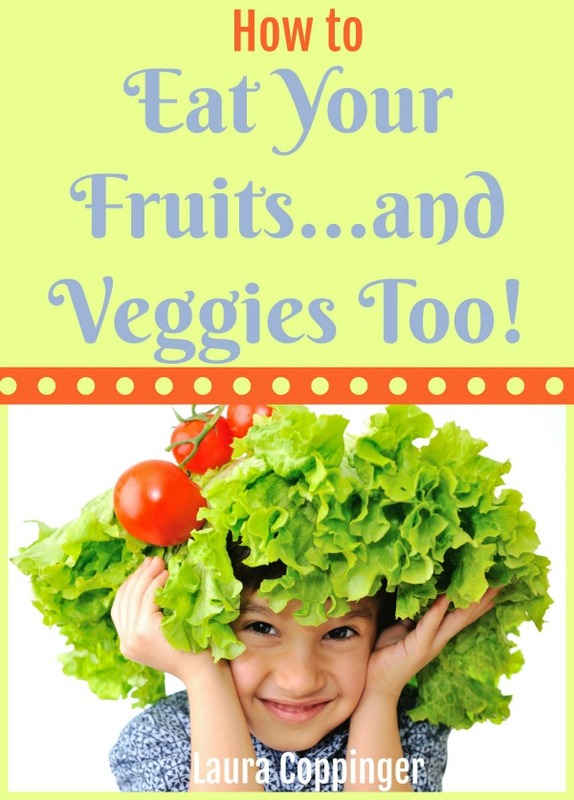 Learn fun new ways to encourage your kids to eat these gems, and who knows? You might start liking a few new fruits and veggies too! I wrote this back in 2009 and just like the book above, we re-worked it a little bit just for this occasion! There are picture of my babies in this eBook, because in 2009, my boys were little guys helping me snap green beans, shuck corn, and plant potatoes. Be still my heart. They still do all of the above, they’re just a lot taller than they were in 2009. 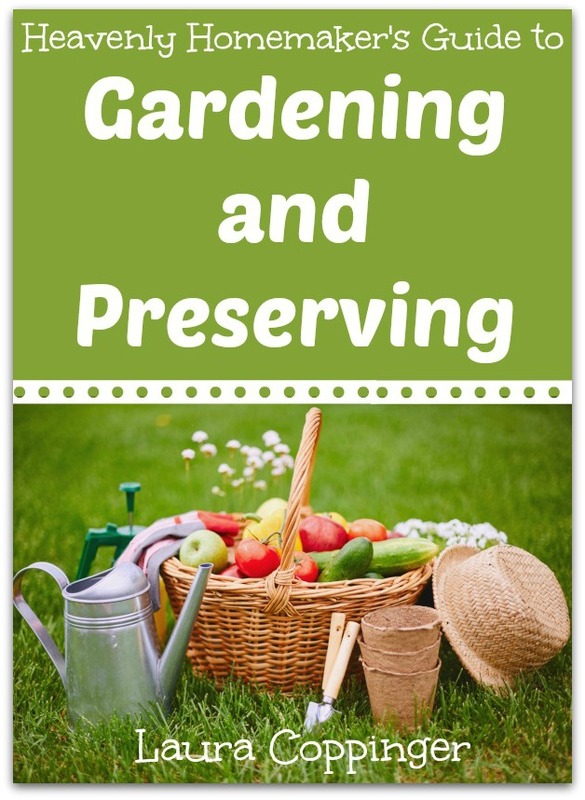 Learn some simple gardening and preserving basics in this eBook. Get the kids involved! 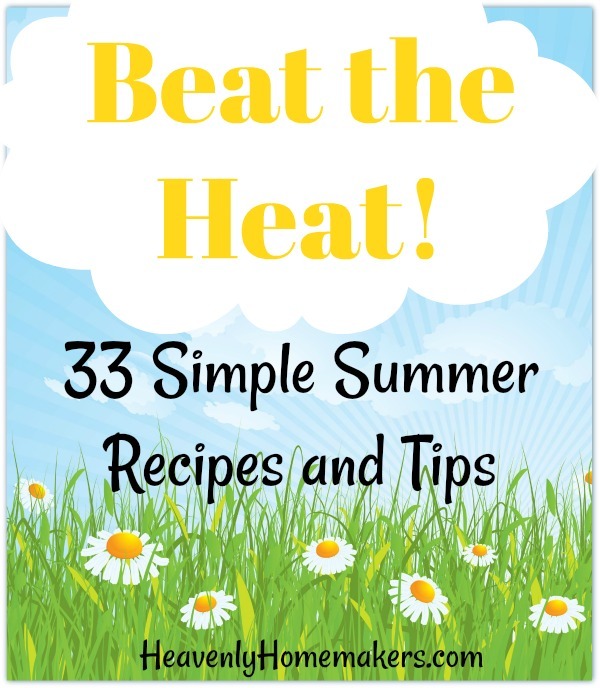 Get 33 fabulous ideas and 49 simple recipes to help you beat the heat this summer! From fun ways to use the crock pot (while avoiding the oven) to some awesome summer snack ideas, this eBook is delightfully refreshing! Aww, this gem is one of the first eBooks I ever wrote. I loved the chicken in 2007, I love it today. 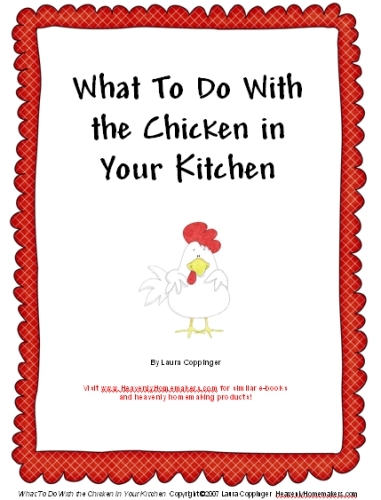 This eBook is everything chicken – basic, simple, delicious recipes you’ll love! Ready to dig in? 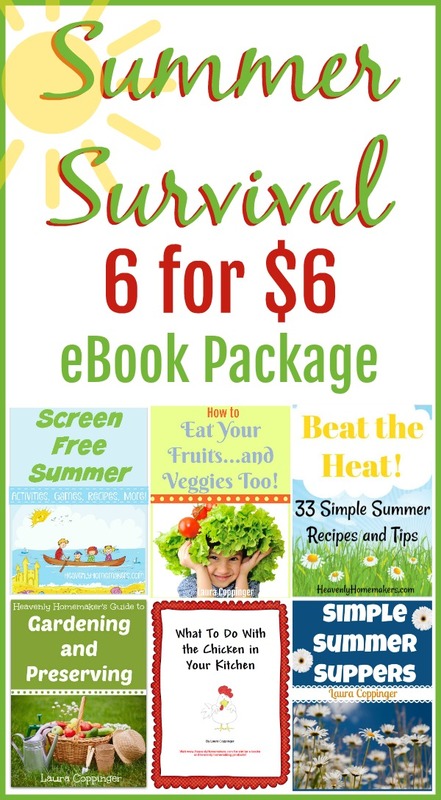 Get this entire Summer Survival Package for just $6! Offer ends Monday, July 2. Keep the kids busy, feed everyone well, and do it all with simplicity! 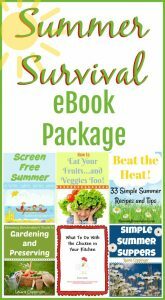 These eBooks equip you with loads of recipes, tips, ideas, and activities for awesome Summer Survival! Hi! I’ve enjoyed your recipes and blog and one of the ebooks I have but I’m curious as to whether you have any sort of return policy or if you have sample pages I can look at before purchasing. I’ve found that many of the ebooks I’ve purchased have the same content as blogs or have so few recipes that I’d actually use that it hasn’t been worth keeping them for me. Much easier to browse through books at bookstores but the times they are a changing! ;) thanks for your blog!